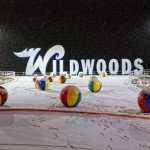 Wildwood Businesses Open Year Round The following businesses are open year round in the Wildwoods. 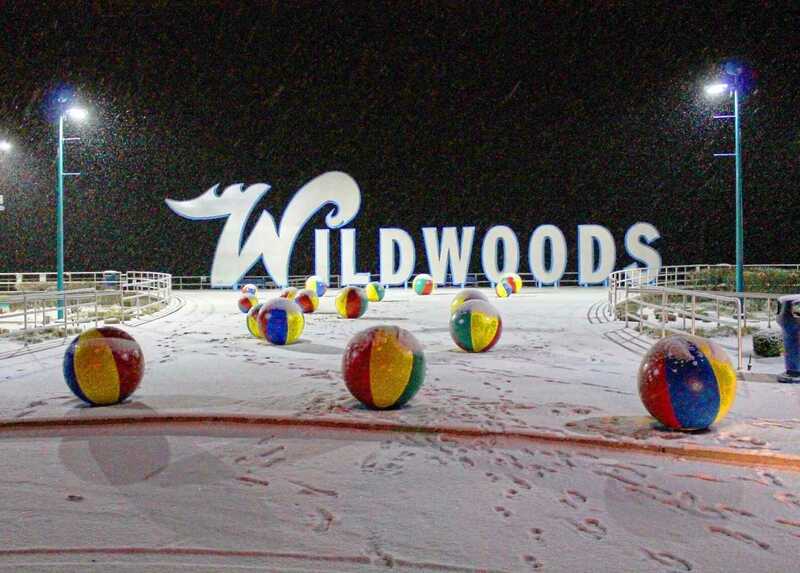 For a full list of Wildwood businesses, plus webcams and more, try our free iPhone and Android app! Always call the establishment first, as some businesses keep abbreviated hours during the winter months.